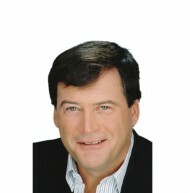 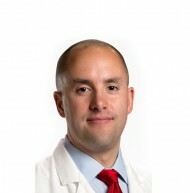 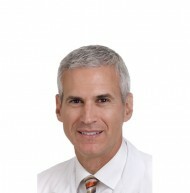 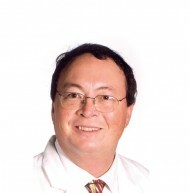 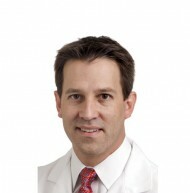 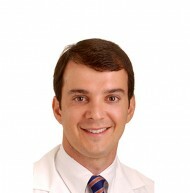 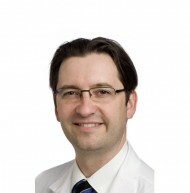 Dr. Andrew DeNardo has clinical experience in endovascular treatment of cerebral vascular disorders including aneurysms, arteriovenous malformations, acute stroke, venous sinus stenosis/thrombosis, as well as techniques of vertebral augmentation of compression fractures. 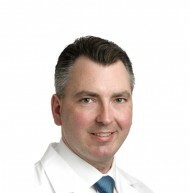 Dr. DeNardo received his bachelor’s degree from the University of Virginia and his medical degree from Temple University School of Medicine. 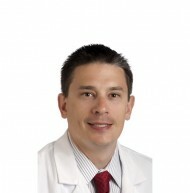 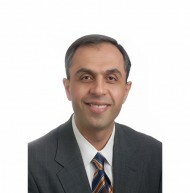 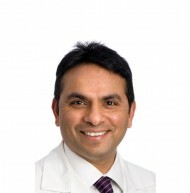 His postgraduate training in Radiology and Interventional Neuroradiology was completed at the University of Virginia after which he began practicing as an Interventional Neuroradiologist in Indianapolis at IU Methodist Hospital and also St Vincent Hospital. 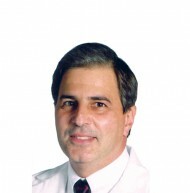 Dr. DeNardo holds patents in vascular flow remodeling, and vascular closure. 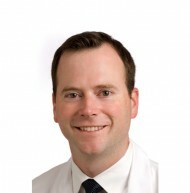 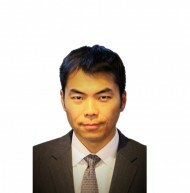 He is a cofounder and director of Morris Innovative a medical device manufacturerthat provides vascular closure for patients undergoing treatment for cardiovascular and peripheral disease. 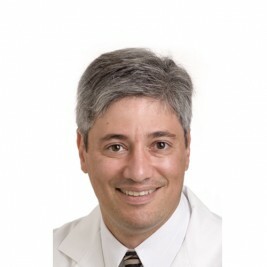 Dr. DeNardo serves as an adviser to Safepath, a startup medical device company based in Boston and to Micrus endovascular, now Codman Neurovascular.